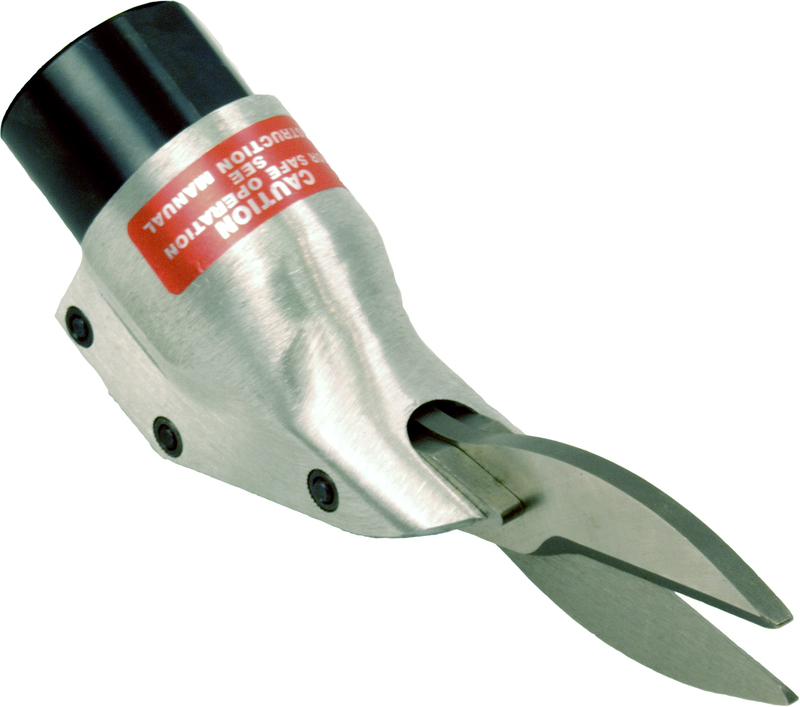 Small size and fast accurate action set this scissor shear apart from the competition. 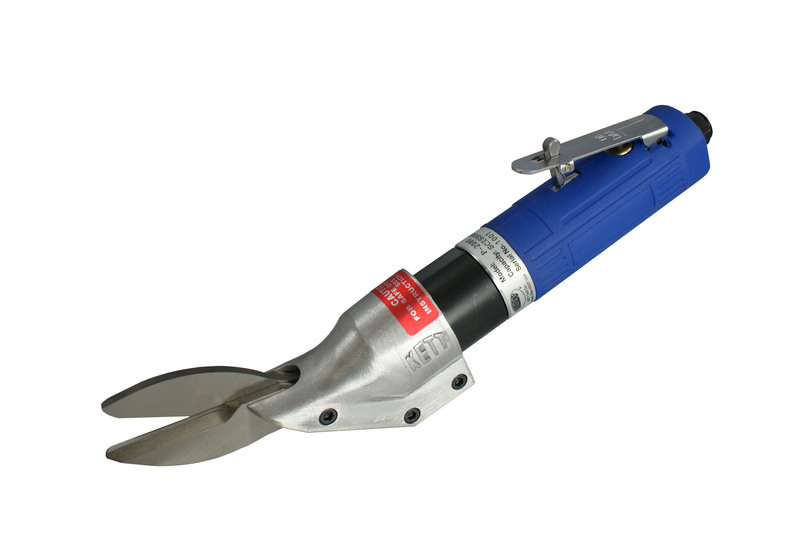 The P-2080 Pneumatic Scissor Shear features a straight-handled body design for great maneuverability. 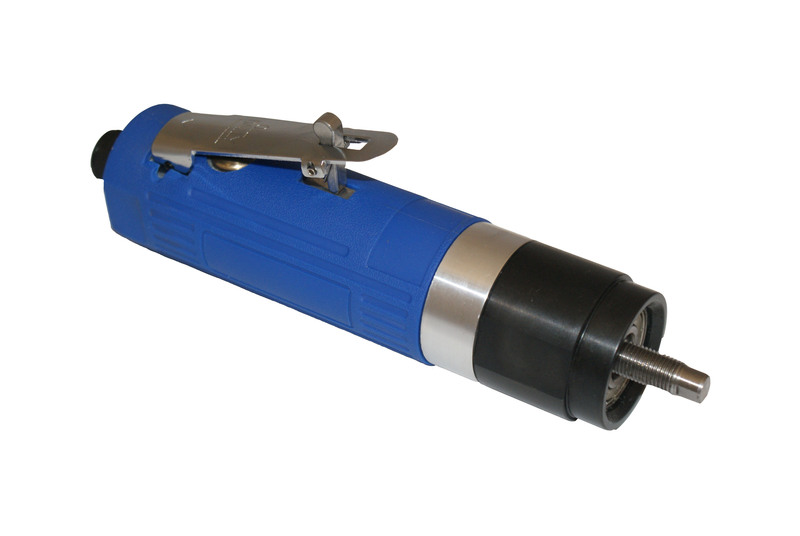 Requiring only a 90 PSI air source, this Kett shear easily cuts through pliable materials such as carpet, carpet underlayment, foam rubber, linoleum and vinyl. Only 12.25 inches long and weighing just 4 pounds, it is truly compact and portable.